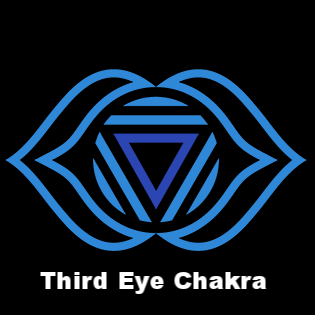 Our Crown Chakra is located on the very top of our head. 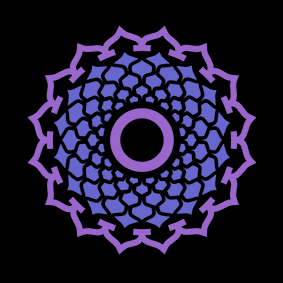 This chakra reflects spiritual wisdom, higher consciousness, and personal growth. The energy generated in this location helps to integrate inner and outer beauty. 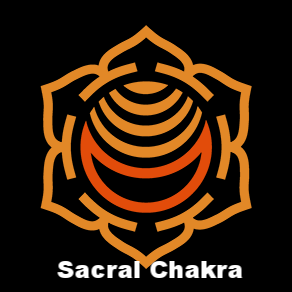 The crown chakra is our gateway to spirituality, ecstasy, and bliss. 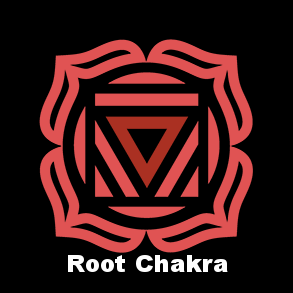 An imbalanced crown chakra can cause lack of direction, an inability to set and maintain goals, becoming easily misguided, and feelings of isolation. 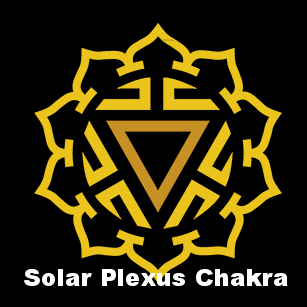 A blocked crown chakra can cause physical illnesses such as; Insomnia, Depression, Nerve Pain, Alzheimer’s, Neurological Disorders, Schizophrenia, Thyroid and Pineal Gland Disorders, Headaches, and Migraines. Mirror, mirror, on the wall… White Aventurine acts like a mirror for the soul. This natural white gemstone bestows inner-reflection upon people that you meet. It enables connections, understanding, acceptance, and spiritual growth. Wear white aventurine jewelry to bring peace and guidance on your journey to self-improvement. Feel lifted with Crazy Lace Agate jewelry! This “Stone of Laughter” has a slow and steady release of energy that stimulates the mind and lifts your mood. Crazy Lace Agate has an erratic pattern that encourages laughter, joy, optimism, and confidence. Wear this Crazy Lace Agate heart necklace to renew innocence and spontaneity. This natural gemstone brings fun and lightheartedness. Bring on the crazy fun times! Clear negative energy and become enlightened with Girasol Opal. This is a form of Milky Quartz that often displays phantoms (interior ghostly looking crystals), sometimes there are thin lines of amethyst which give it a purple hue. Girasol Opal (Milky Quartz) activates the Crown Chakra, encouraging joy and happiness. 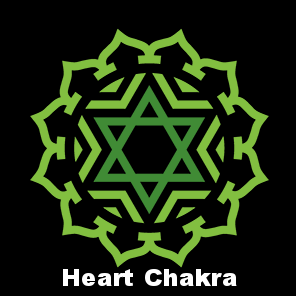 It brings strength, clarity, and energy protection. Place these gems in your home or work station to stimulate positive thoughts and expanded awareness.